Seattle Photography Collection, Seattle. University of Washington Digital Collections. 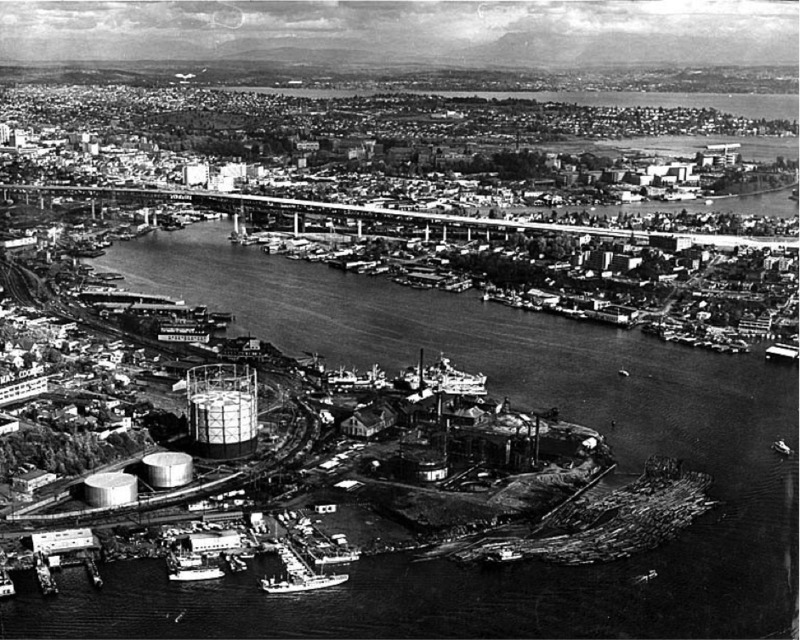 Unknown, “GEOG277: Eastlake and Lake Union from Southwest,” Lake Union Laboratory/ LULab, accessed April 20, 2019, http://lulab.be.washington.edu/omeka/items/show/692.